Nelson MouellicSophisticated floral labels wrap snugly around each bottle as the belt whips along, delivering hundreds of styling aids each minute. 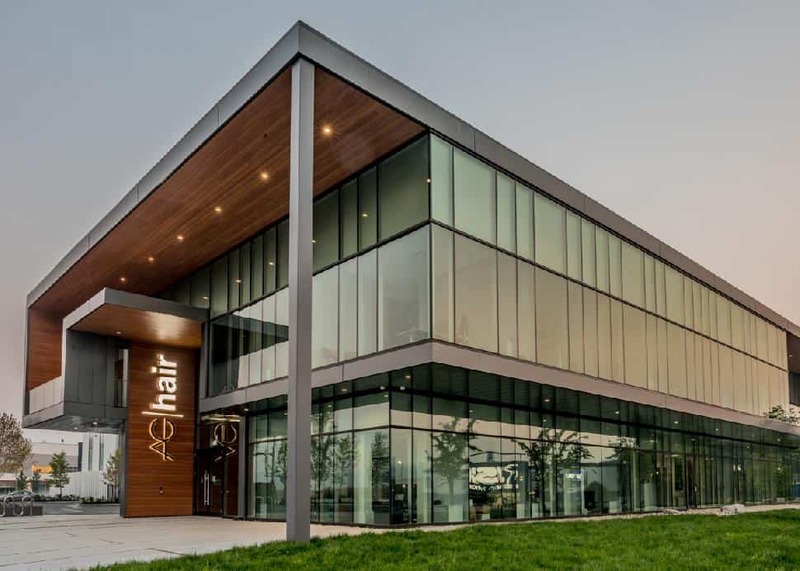 AG Hair’s recently launched Coquitlam headquarters houses an impressive 70,000-square-feet of production space and offices for its 100 employees. With 17,000 bottles produced daily, it’s a busy, efficient development 18 months in the planning stages—and one that reflects the company’s key drivers. Interior Design: SSDG Interiors Inc. / Photography: Upper LeftA dedication to natural living is a central theme throughout the building. “It’s so important for people to think clean,” comments co-founder Lotte Davis as she tours a group through the space. 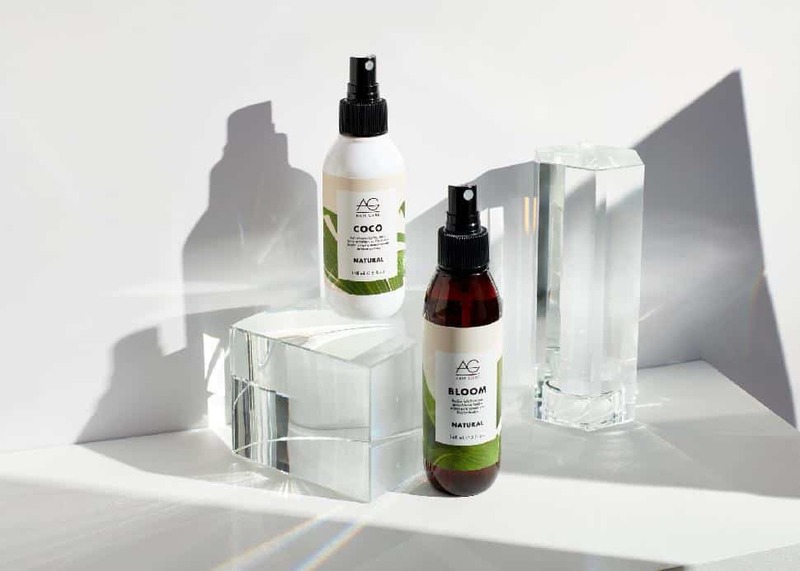 AG Hair has long been a local leader in the Canadian beauty industry, growing a hugely impressive business on the power of natural ingredients, thoughtful processes and inventive development. 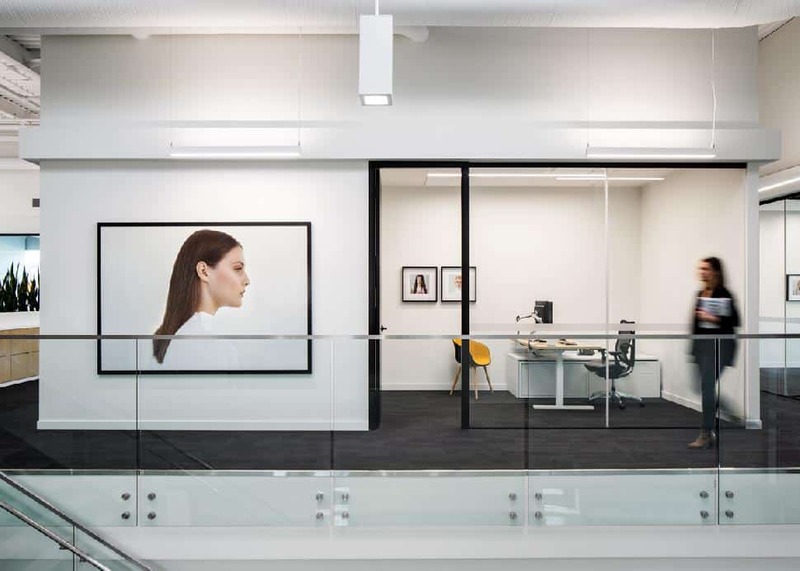 The new offices reflect this dedication, both in terms of products and employee experience. “We involved our employees every step of the way through the design phase and they had two key concerns,” explains Fraser. “They wanted a work space that was inspiring and motivating and they cared about our environmental footprint.” Outdoor leisure areas, a fully-equipped gym and even spa-like bathroom facilities highlight the daily experience on-site. Facebook/AG HairBut an honest, balanced approach is also showcased in the company’s retail offerings, produced almost exclusively on-site. 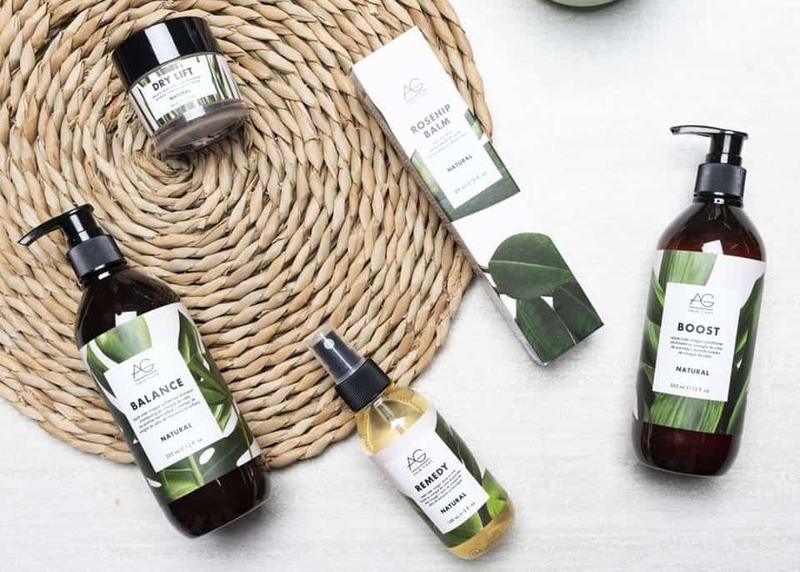 “Making our own products not only allows us to control the quality and integrity of ingredients, but also it allows us to keep out harmful ingredients like salt, parabens and DEA (diethanolamine, one of the harmful ‘Dirty Dozen’ chemicals often used in cosmetics manufacturing),” says Fraser. Facebook/One Girl CanAnd production is not the only example of AG’s thoughtful practices. 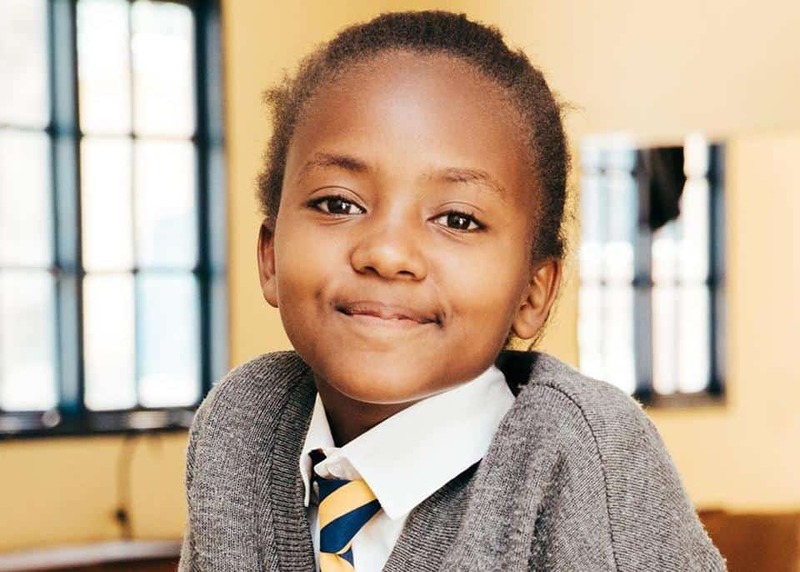 10 cents from every litre of product sold online and at more than 10,000 salons and retailers worldwide supports One Girl Can, AG Hair’s charity of choice whose mission is to empower marginalized girls in Kenya and Uganda through education. “Women make up over 90 percent of our business, as customers, stylists, salons owners and sales consultants. Helping young women in underdeveloped countries get an opportunity to realize even a fraction of the success we as women in North America take for granted resonates loudly in our industry,” explains Davis. And the endeavour has paid off. “In 10 years, we’ve built 105 buildings for the nine high schools we partner with and, in just the past five years, provided over 650 scholarships,” Davis explains happily.